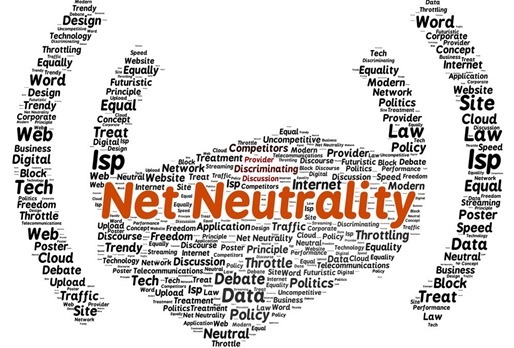 The 6 member standing committee, which was formed by the Government to look into the raging Net Neutrality issue may finally announce their consensus soon. As per reports, they have received recommendations from Department of Telecom, and they are in the final stages now. As per the signals received, there is lots of good news but few bad news as well. One of the biggest positive developments to have come out from this standing committee is that, DoT has finally realized that Zero Rating plans initiated by Airtel, and Internet.org project by Facebook, are against the principles of net neutrality. This is a complete u-turn from DoT’s earlier view that zero rating plans doesn’t violate net neutrality, as we reported in May this year. As per a report by Economic Times, the committee has proposed to the Govt. that any “traffic management practices” initiated by cellular companies can break net neutrality, and can negatively impact the content provider. If these recommendations are accepted, then Airtel’s Zero Rating and Facebook’s Internet.org in collaboration with Reliance can see the end of day in India. Flipkart and some other ecommerce portals and publications, including Times Group have already opted out of Zero rating plan. The committee also believes that some services provided by OTT players such as chat and international calls do not need any regulation like telecom companies. However, there is a bone of contention for one service: domestic calls. The committee, it seems, agrees with the suggestions of Cellular Operators Association of India (COAI) that local voice based services by OTTs need regulation, so that they are in par with those telecom companies which are operating in India. In case Govt. approves this regulation of local voice call service provided by OTTs such as WhatsApp and Viber, then it will clearly violate net neutrality principles. There is also a proposal to replace the ancient Telegraph Act which was introduced in 1885 with a newer communication act, which ensembles modern telecommunication paradigms, and incorporate Net Neutrality. It is expected that the Govt. will announce their verdict very soon. We will keep you updated as more information comes in.